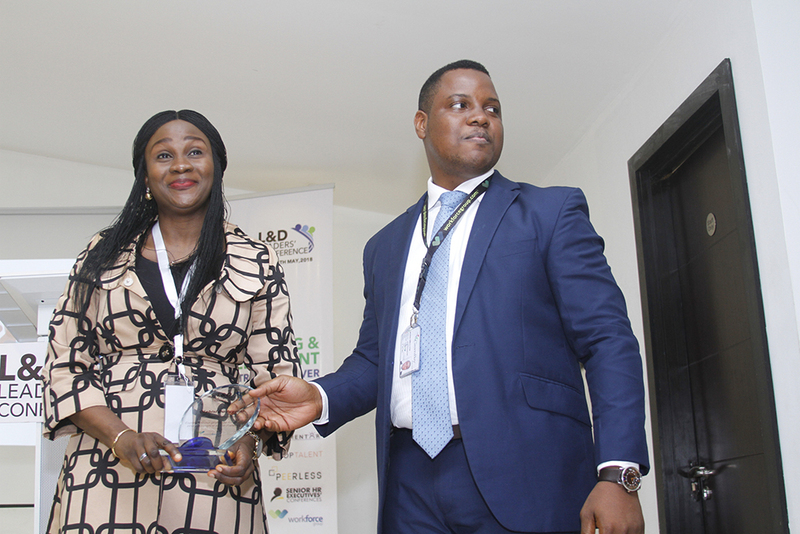 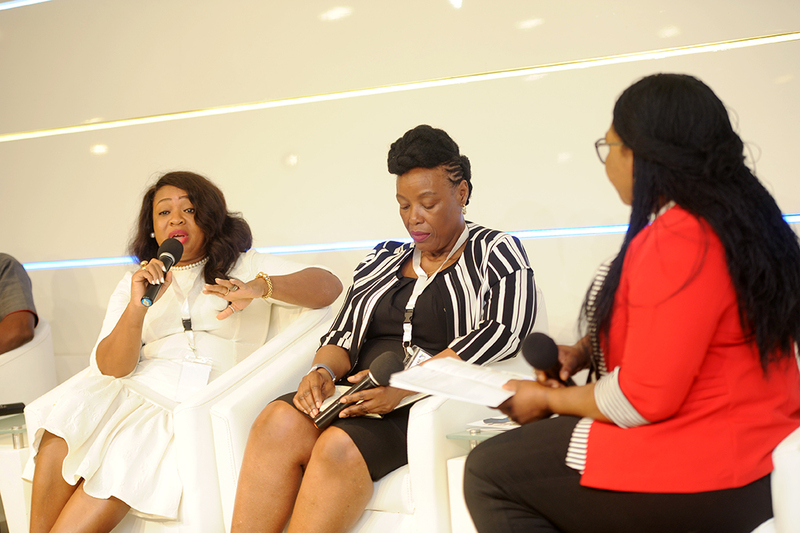 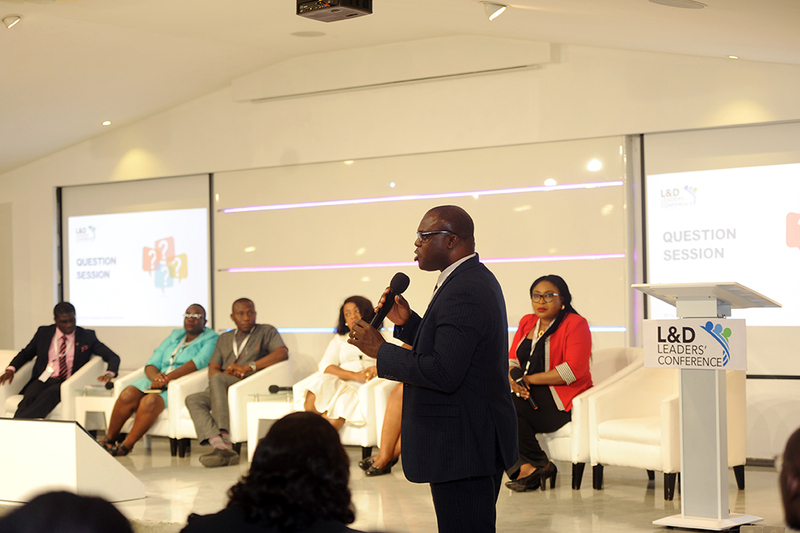 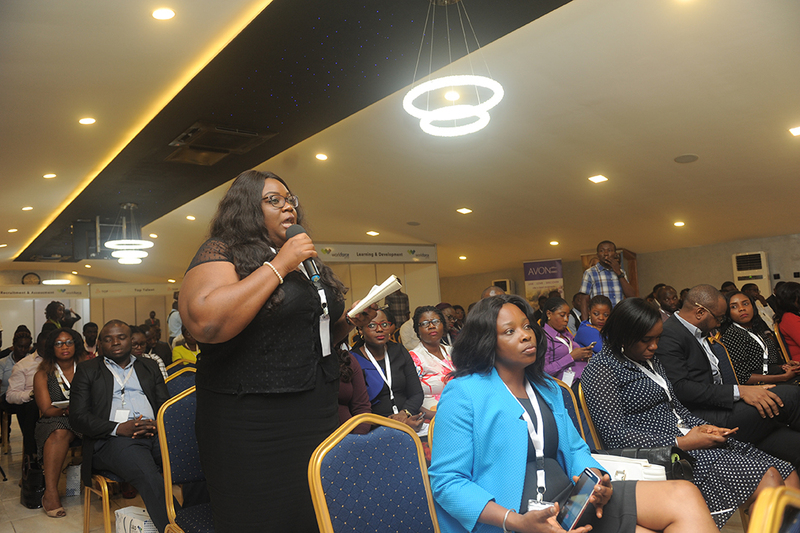 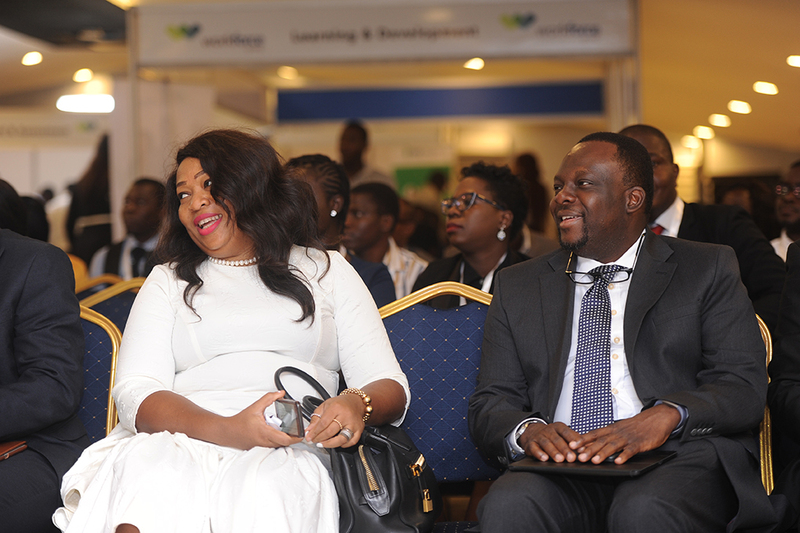 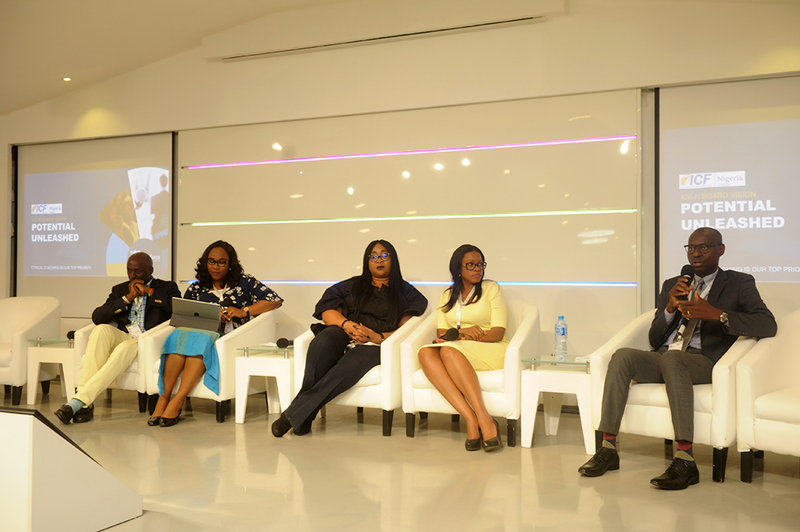 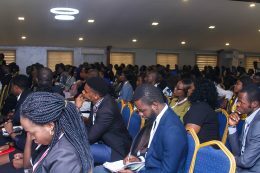 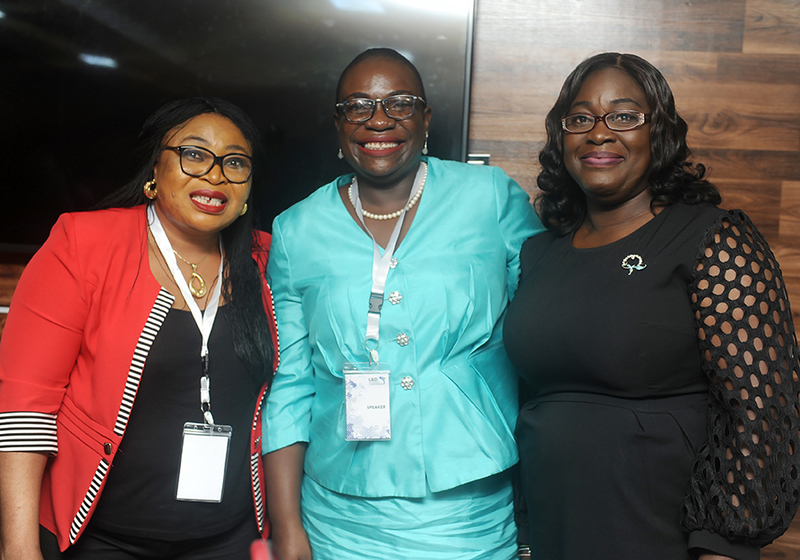 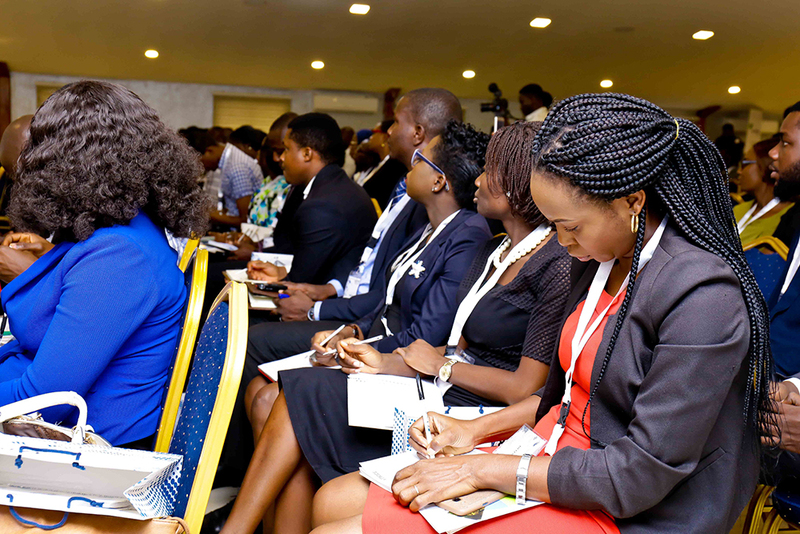 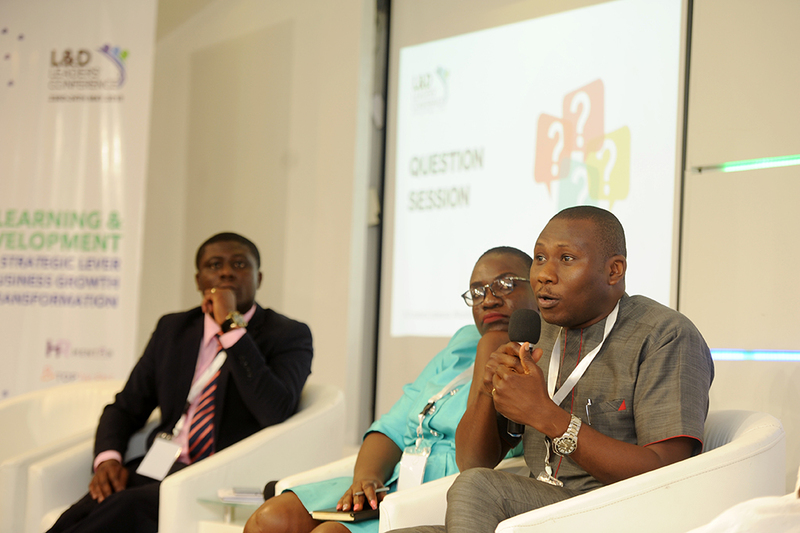 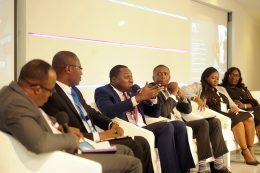 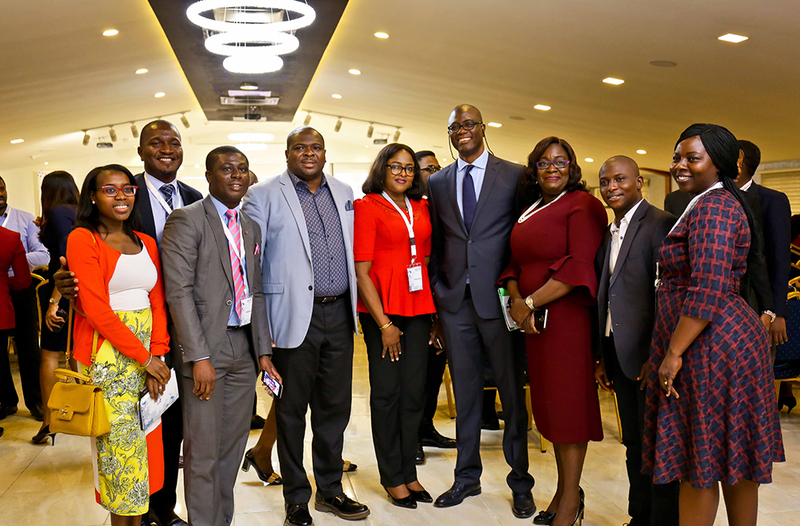 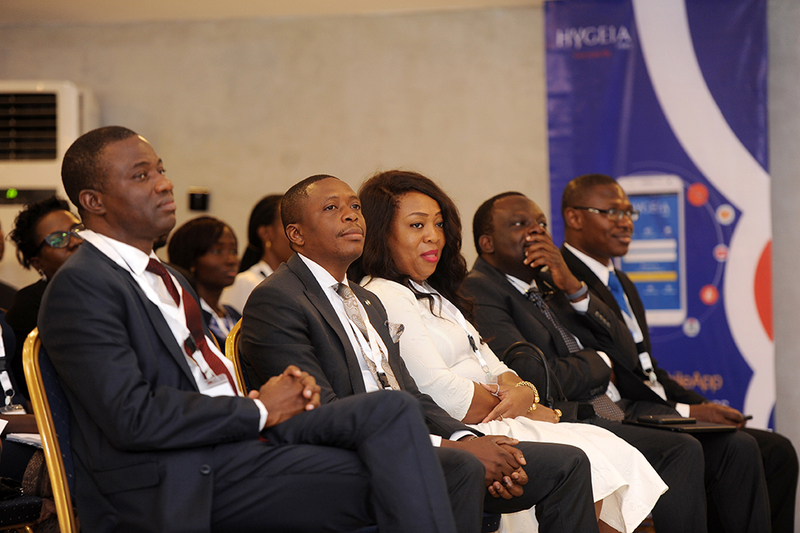 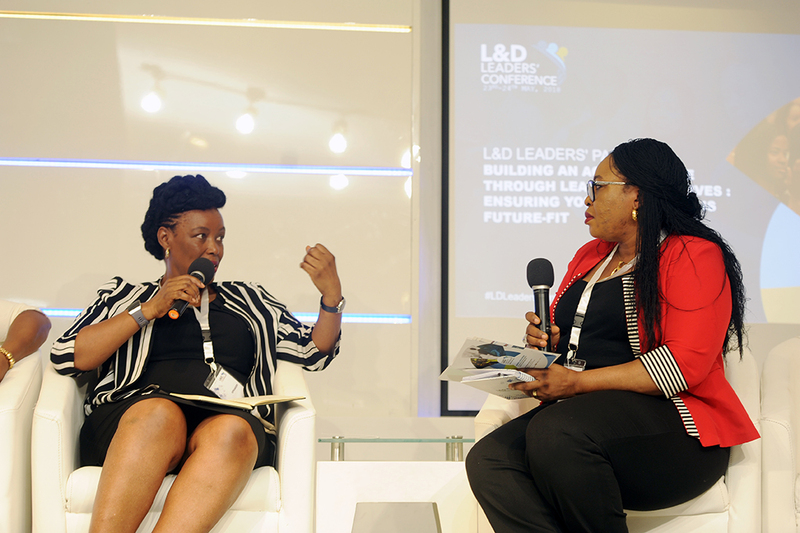 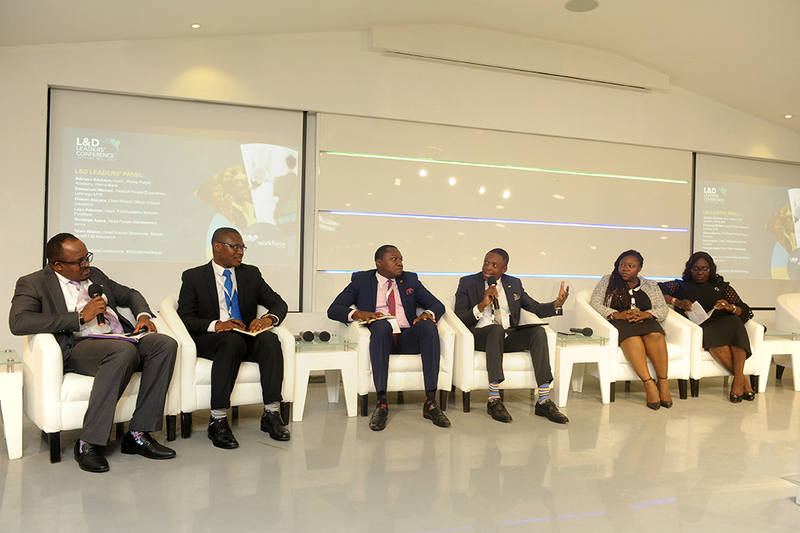 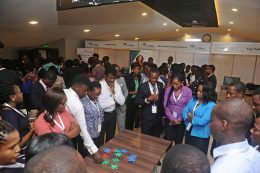 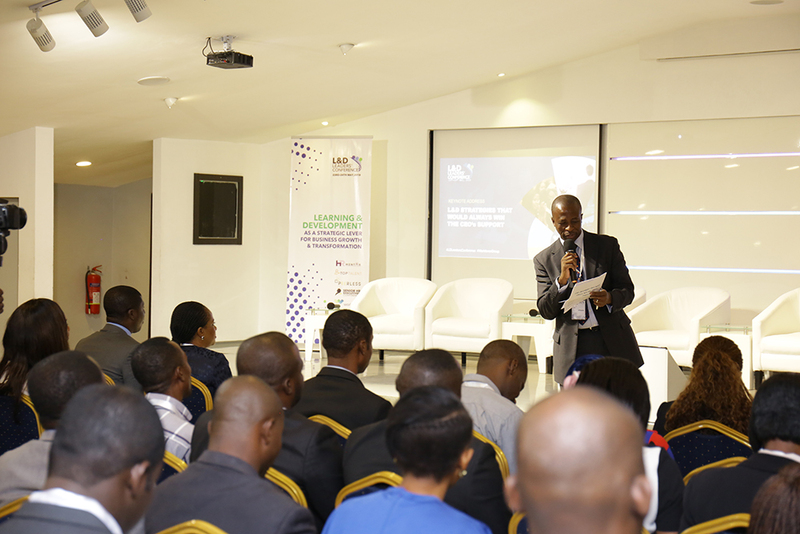 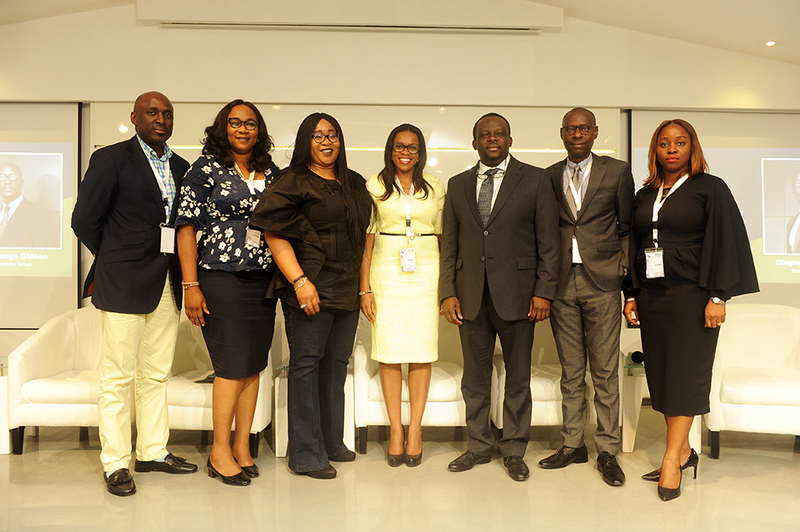 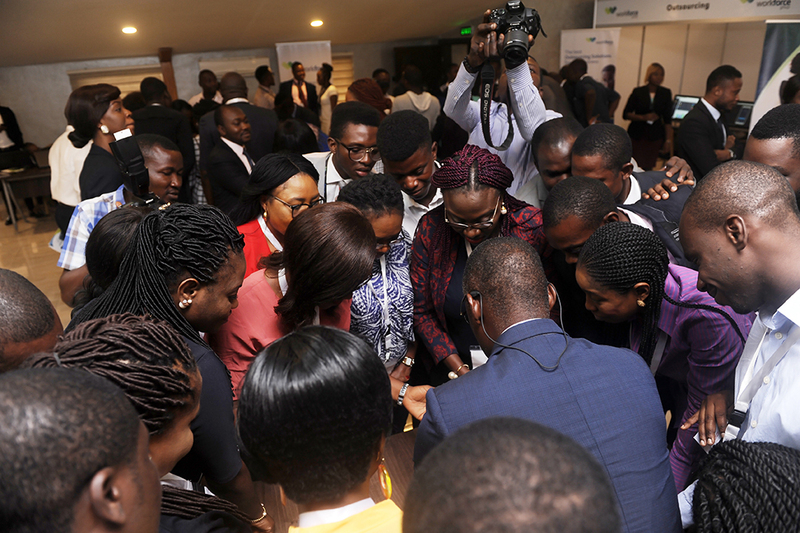 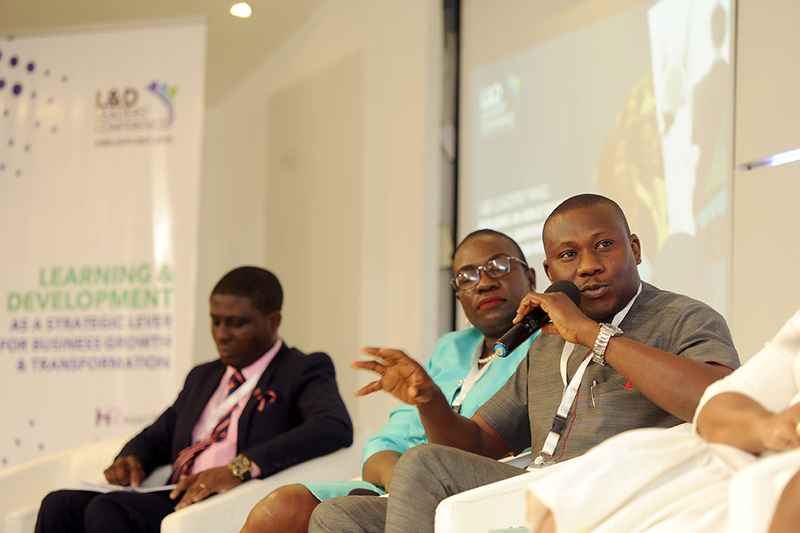 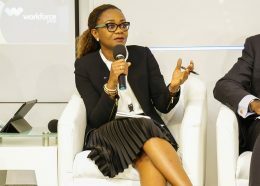 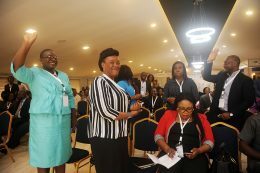 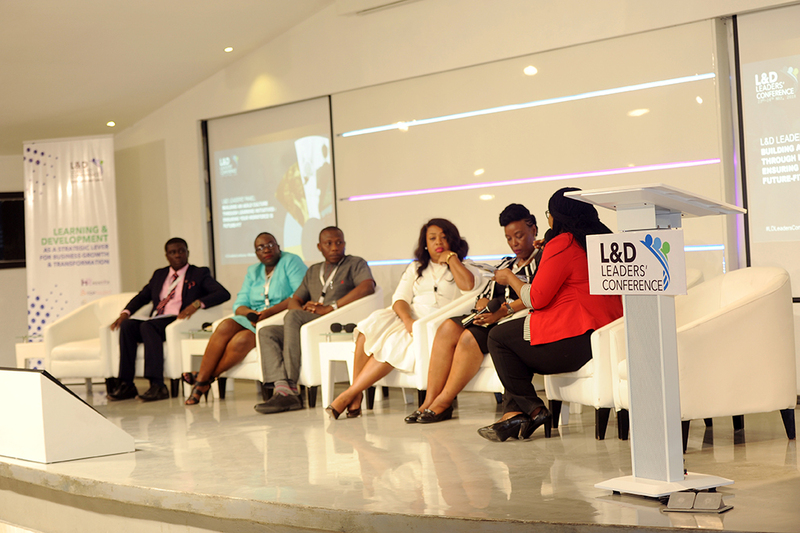 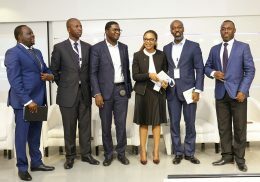 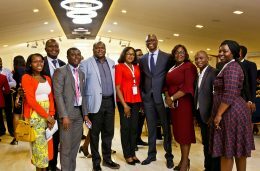 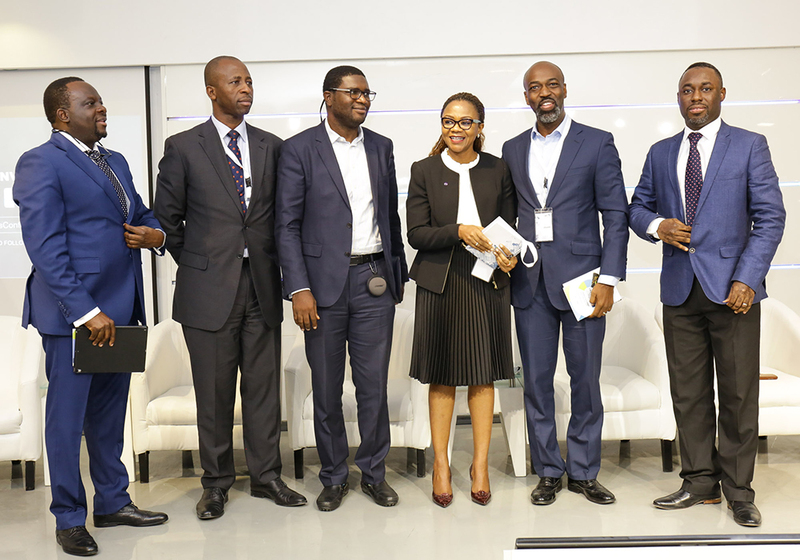 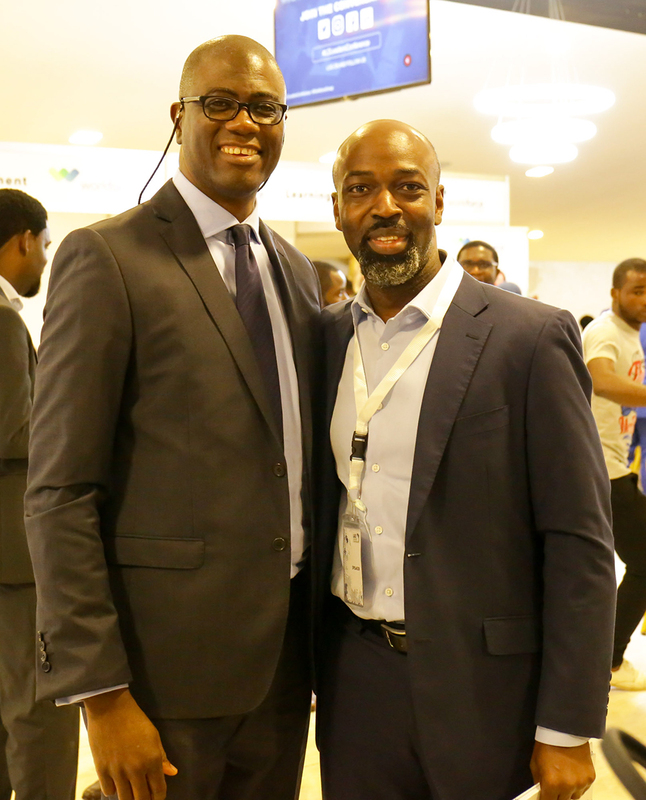 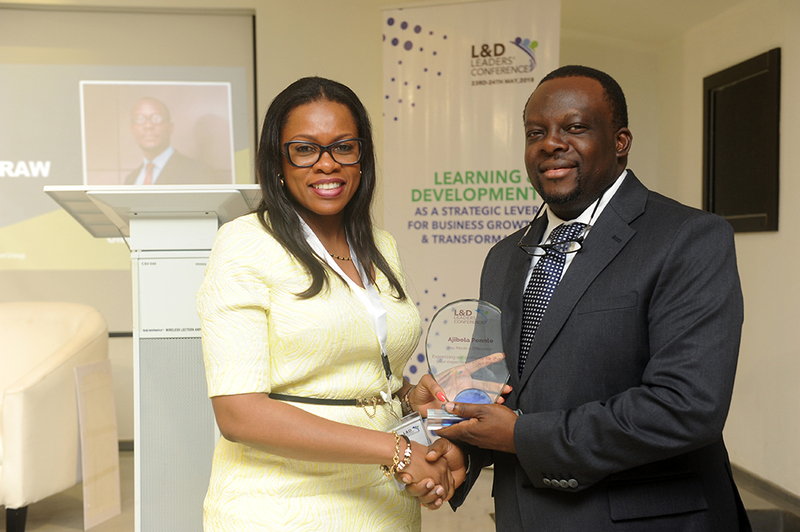 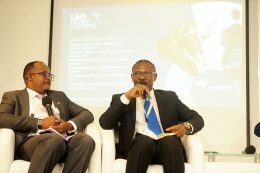 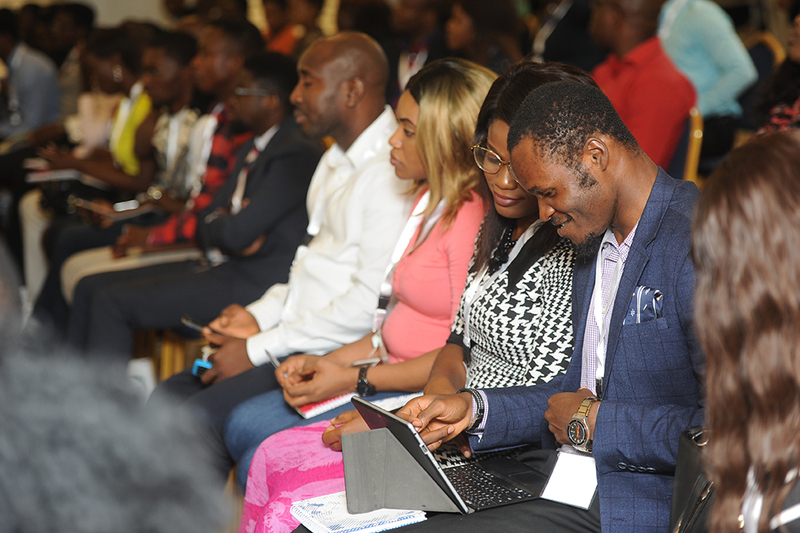 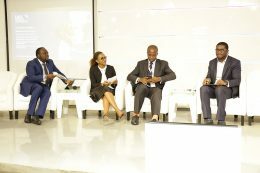 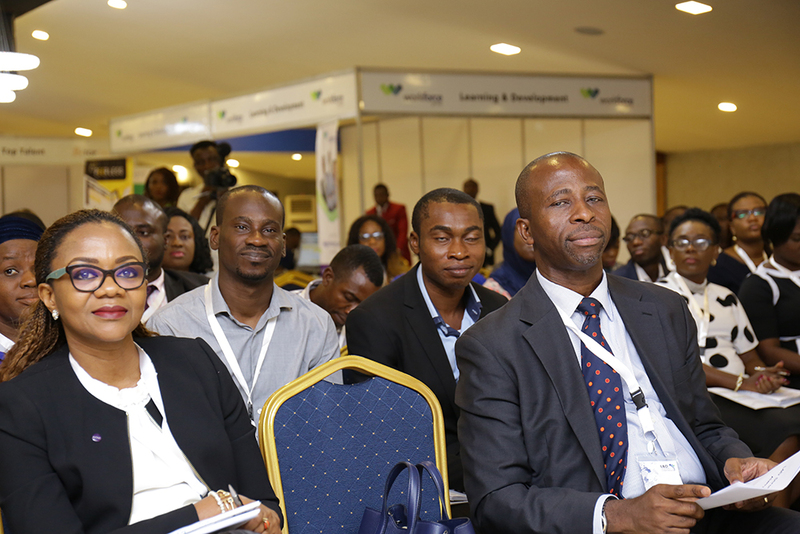 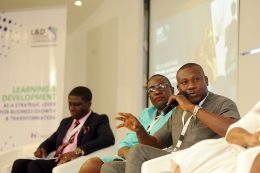 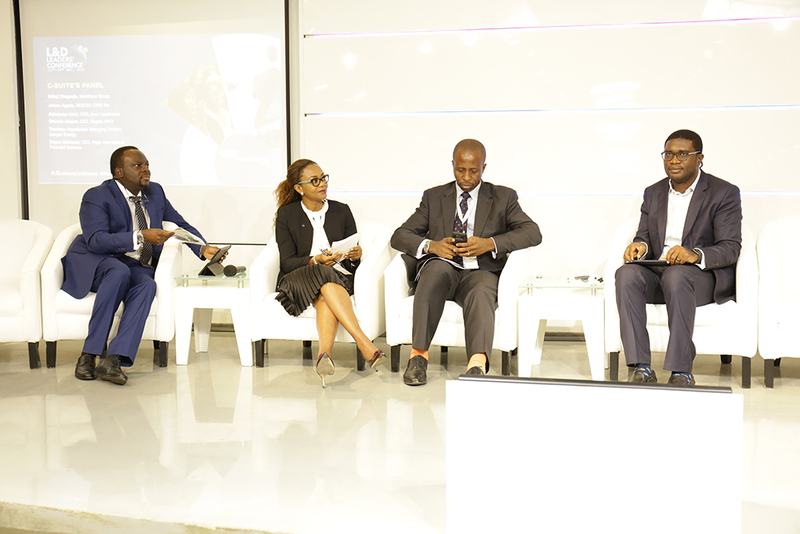 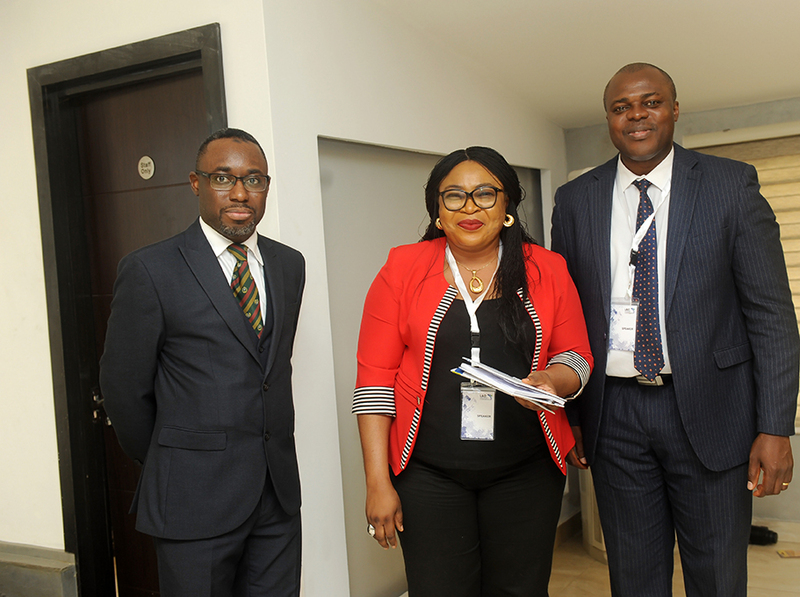 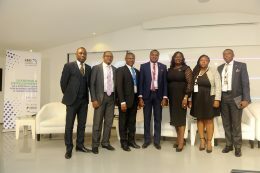 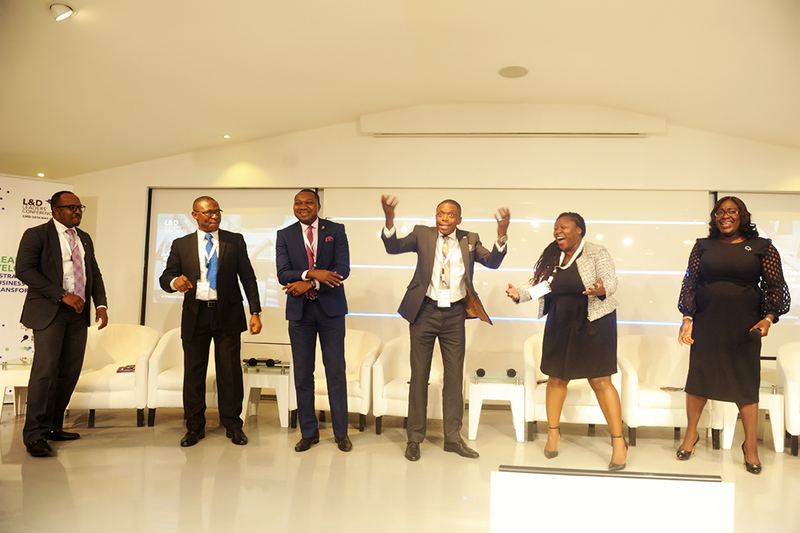 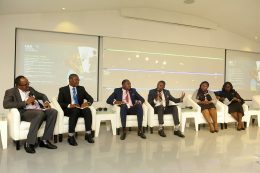 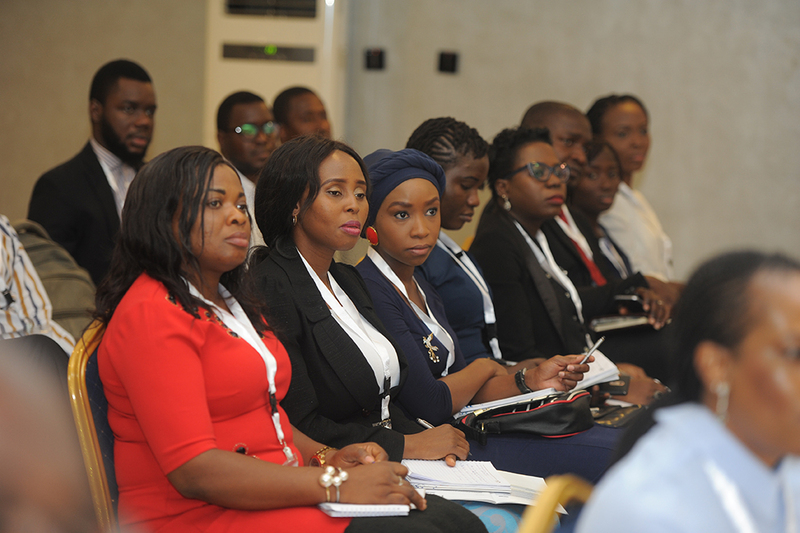 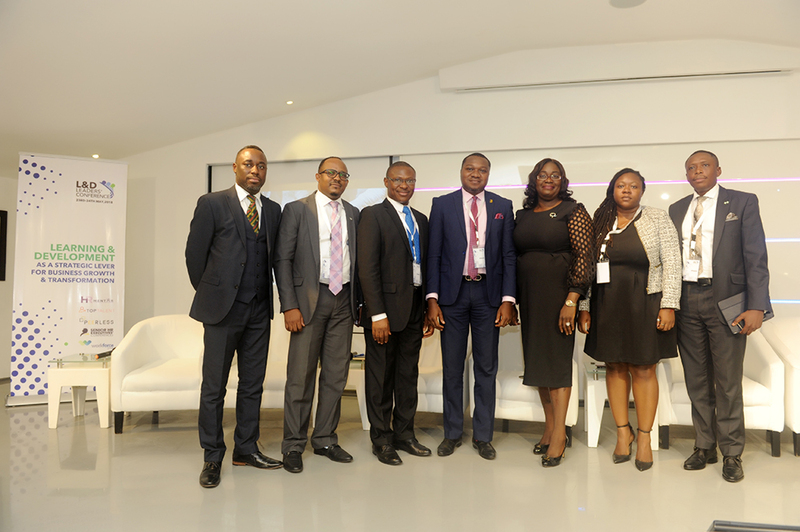 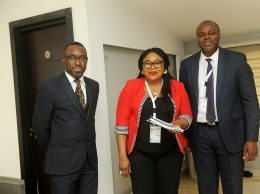 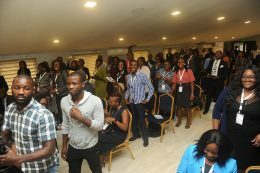 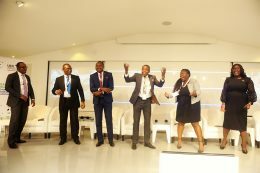 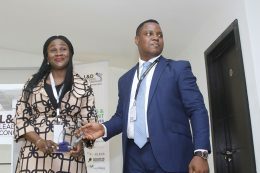 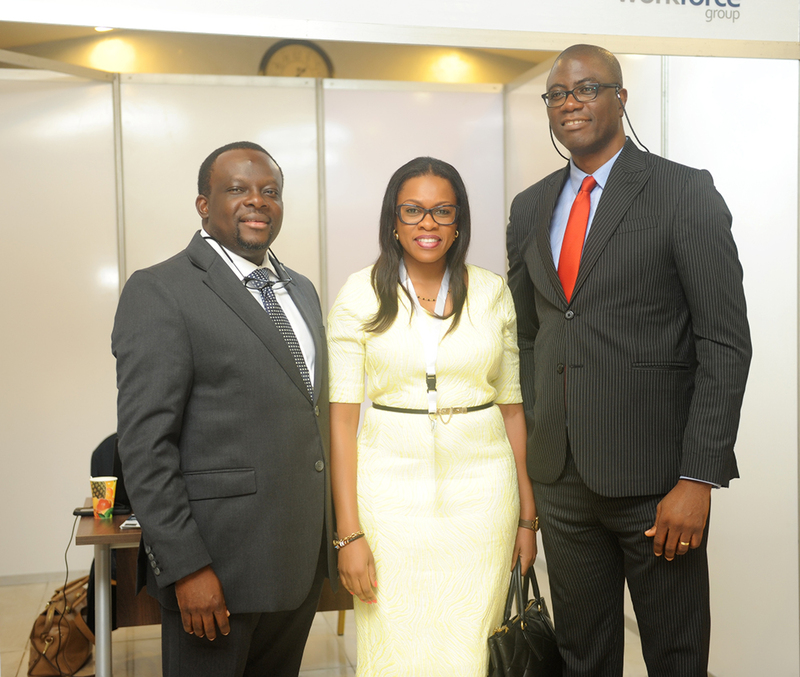 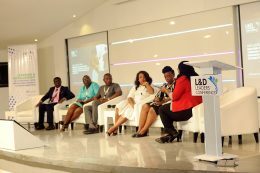 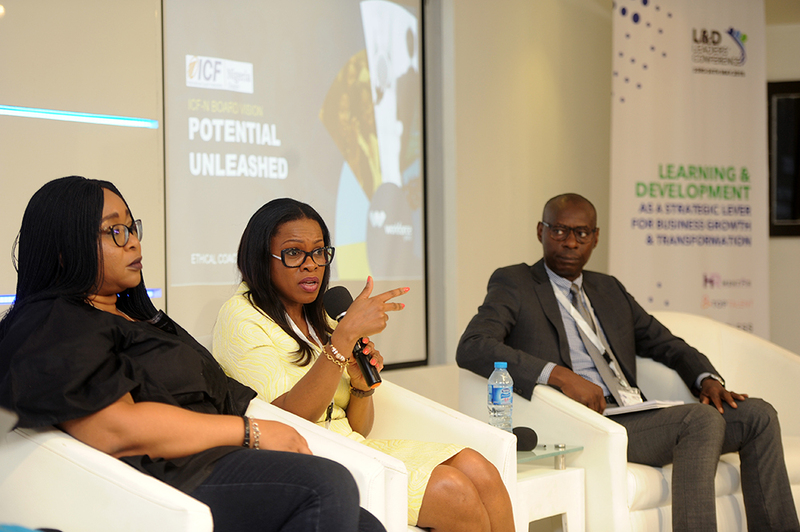 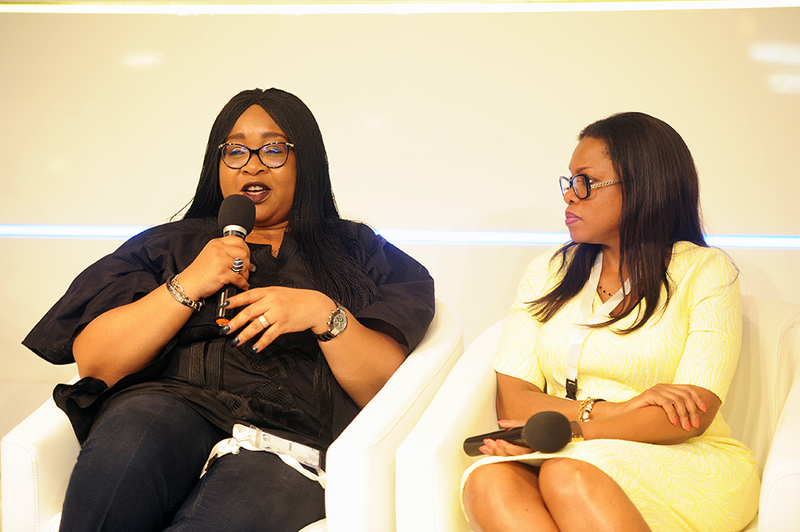 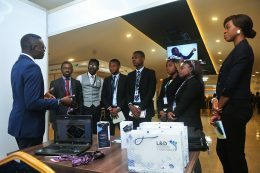 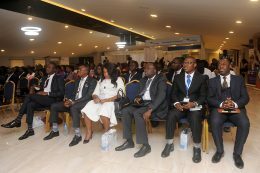 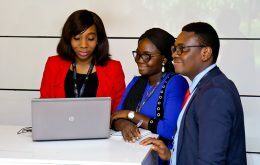 Workforce Group, an industry leader in HR solutions: outsourcing, training and development, recruitment and assessment, technology and enterprise innovation; hosted the second edition of the Learning and Development Leaders’ Conference on 23rd-24th of May 2018, in Lagos. The high-profile event themed, “Learning & Development as a Strategic Lever for Business Growth and Transformation” brought together business leaders and executives from different sectors as well as consummate professionals with several years of experience to engage and deliberate on future trends and insights shaping the business landscape and by extension the L&D function. The Conference featured keynote addresses, theory presentations, practical debates, team building exercises and interactive sessions from high-profile professionals across diverse Industries. 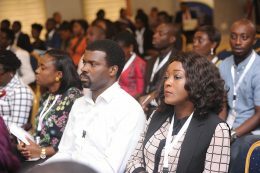 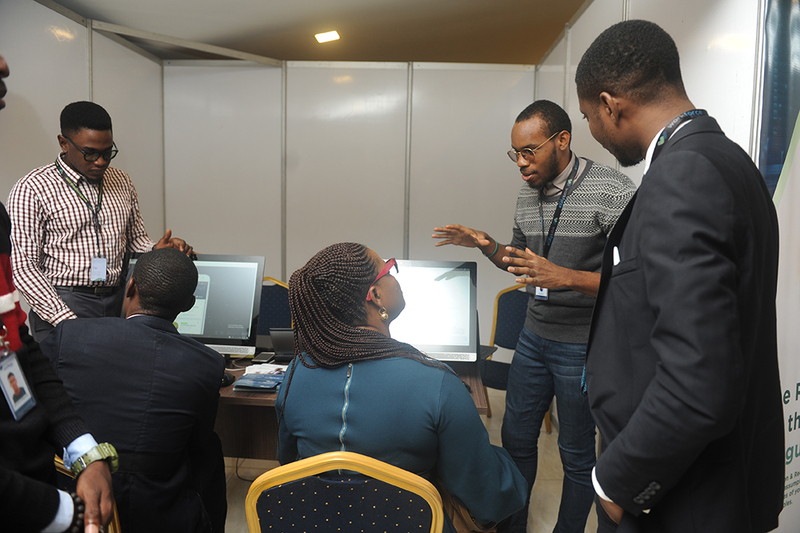 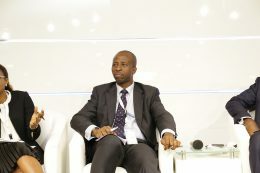 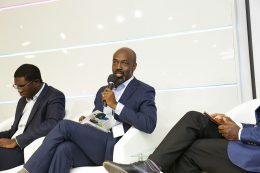 The event also provided ample opportunities for delegates to collaborate and network with others towards charting new frontiers in critical areas of Learning & Development such as digital technology, leadership development, content curation, learning agility, and strategies to drive a successful learning organisation. 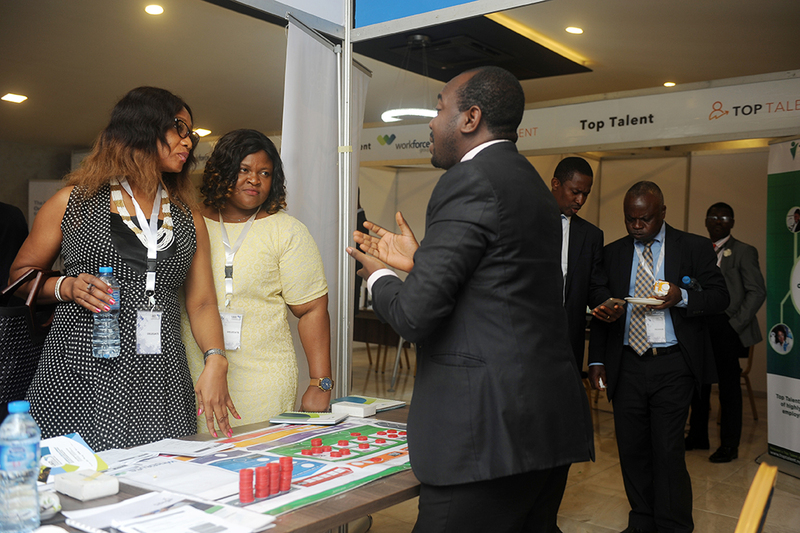 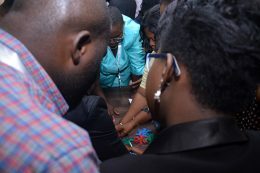 Foluso brings on board over 16 years of rich hands-on training, facilitation and consulting experience. 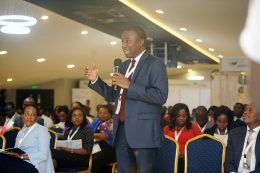 Throughout his career, he has developed strong lasting partnerships with top individuals and organisations by consistently leveraging on his expertise to offer value creating ideas and strategies to achieve sustainable improvements in their personal and business performance. 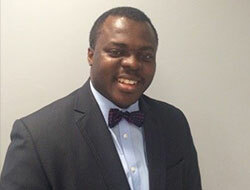 His passion for business consulting was inspired by the valuable experience gained from his time at KPMG. 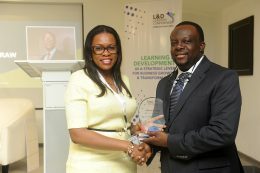 Foluso has developed and implemented hundreds of targeted learning interventions across various industries including workshops on Business Strategy, Business Acumen, Problem Solving/Decision Making, Personal Effectiveness, Change Management, Customer Management, Corporate Culture Transformation, Leadership Development, Team Building, and Performance Management. 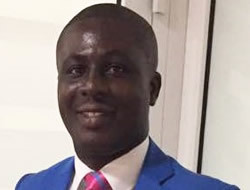 He has been involved with manpower audits and staff recruitment in both public and private organisations and has also developed and conducted market intelligence research for various financial, healthcare and utility service providers. Over the years, Foluso has mastered the art of facilitating customized retreats for both public and private organisations designed either to solve their most important and challenging problems or to review their business strategies, structures, systems and performance. 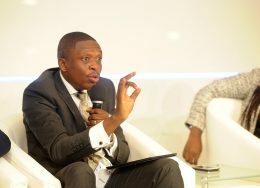 His work in Public Sector cuts across Federal and State Governments in Nigeria and Multilateral organisations in West Africa. 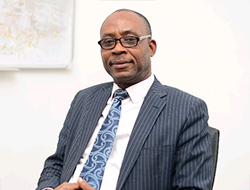 Foluso holds a first degree in Management & Accounting from Obafemi Awolowo University (Ile-Ife) and is a qualified member of the Institute of Chartered Accountants of Nigeria. 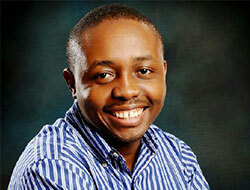 He is also a licensed ThinkBuzan Creative Thinking and Mind Mapping instructor. 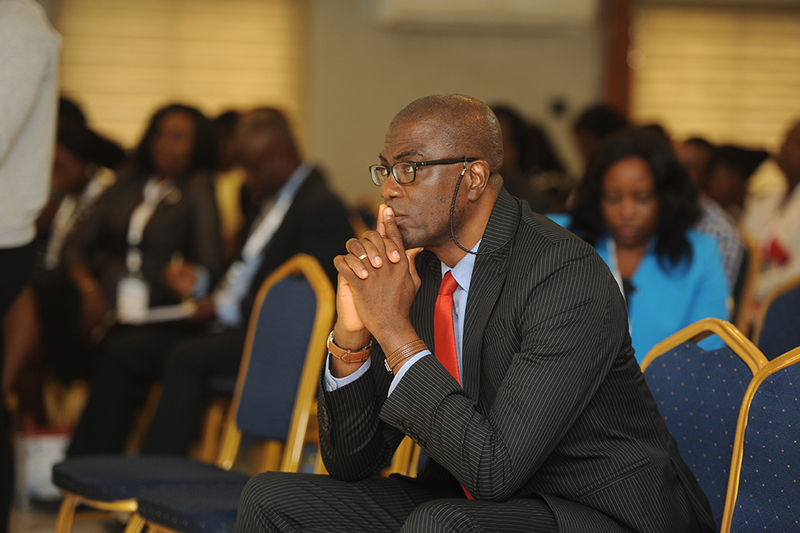 A seasoned business and partnerships executive with over 20 years experience, creating strategic alliances with organizations leaders. Builds and supports high performance teams, motivating colleagues to achieve objectives. 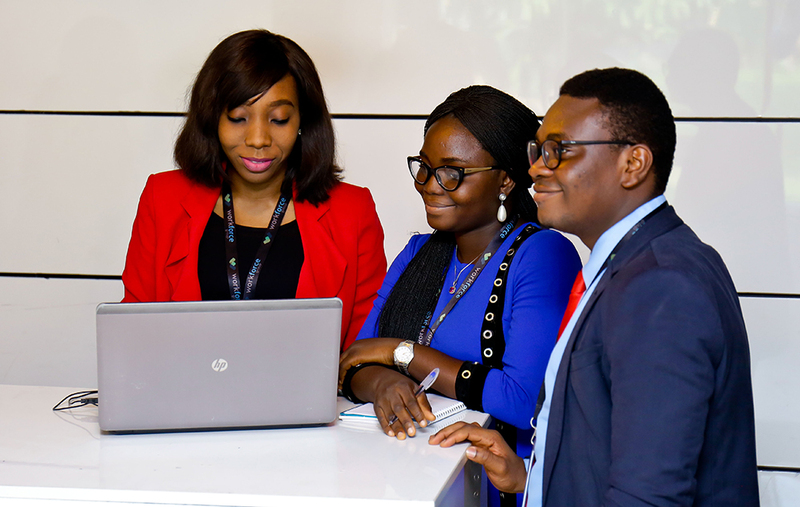 Sunkanmi’s contribution to organisations comprises leveraging a combination of business development, team leadership, strategic planning and sales expertise to meet and exceed expectations. 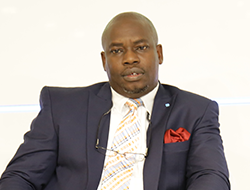 He analyses core operational/business functions and implement the most appropriate solutions to drive continual business growth. He is highly experienced in developing and managing assessments, curriculum, learning and development strategies. 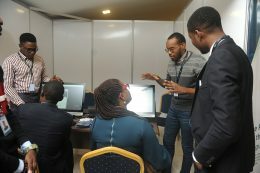 Identifies training needs, provides interventions through blended learning, instructor led, consulting, facilitating and measuring training effectiveness. 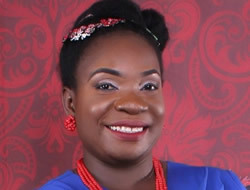 Sunkanmi’s posses strong, effective communication skills as well as being an able influencer. 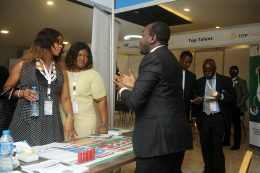 He has a firm management style coupled with initiative and self motivation . 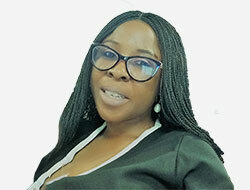 A widely travelled extrovert with interests in sports, outdoor activity and languages. 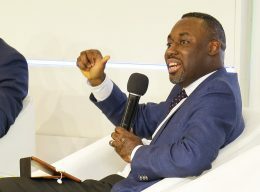 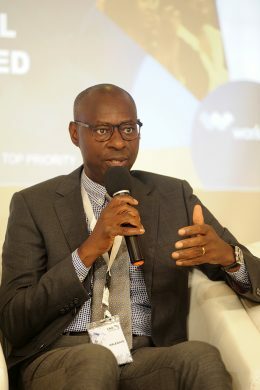 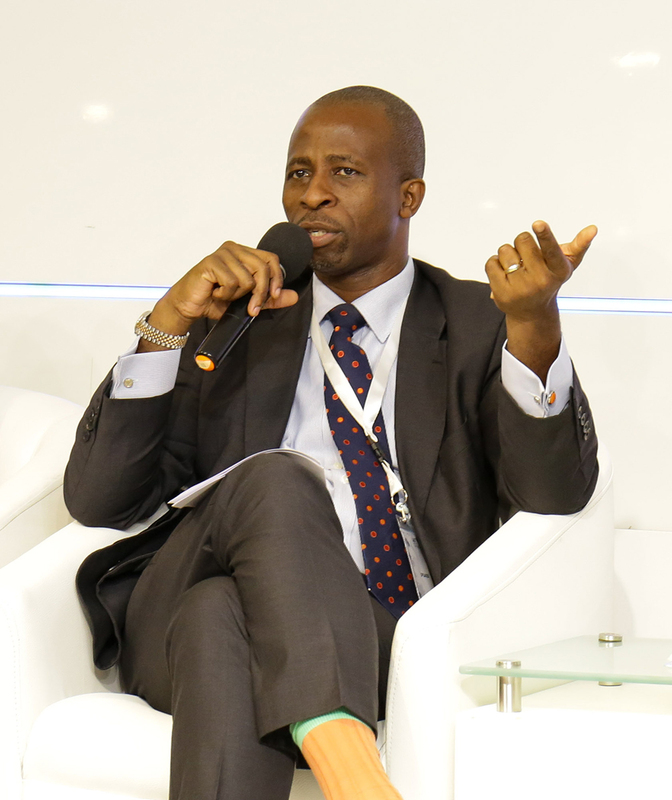 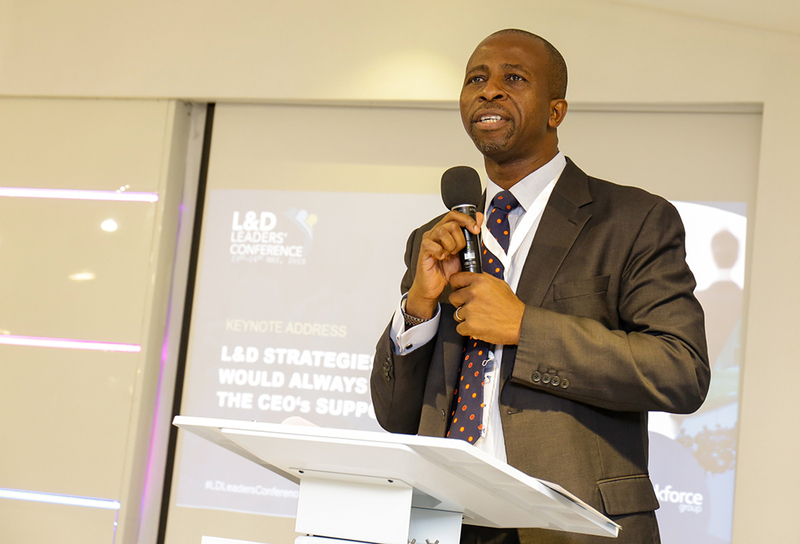 A 100 Most Influential Global HR Leader 2018, alumnus of Harvard Business School Executive Education, and Cornell University School of Industrial and Labour Relations, and ccurrently the Head of People Experience at Letshego MFB, Emmanuel is a seasoned and highly sought after strategic human resources professional with over 20 years management experience spanning various industries such as multidisciplinary engineering, information technology, hospitality and financial services of which 14 years have been in human resources management. 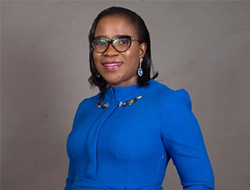 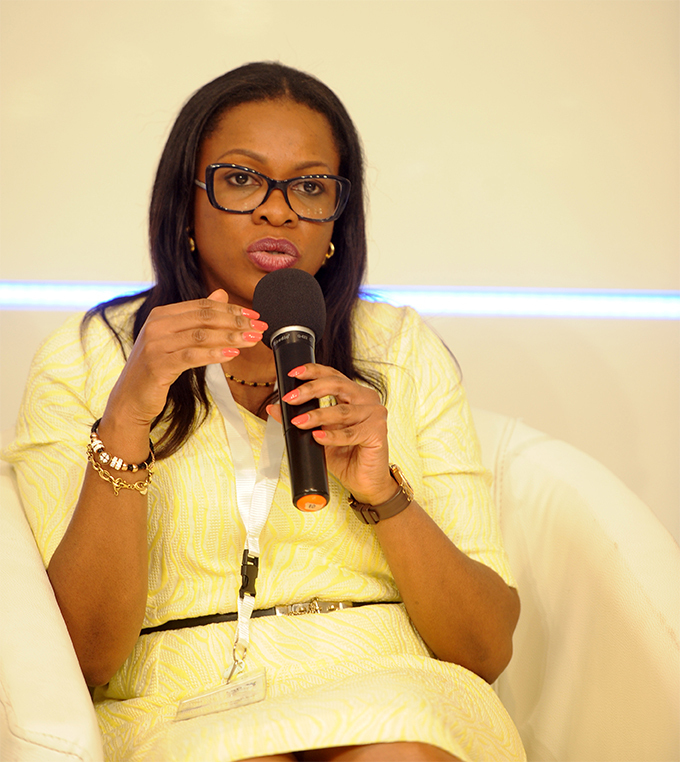 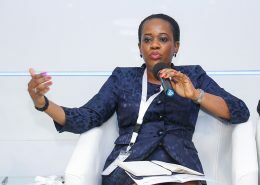 Between March and August 2017, Emmanuel held forth as the Acting CEO & Head of HR of Letshego MFB, a licensed national microfinance bank in Nigeria. Emmanuel is a globally certified HR practitioner (SPHRi®, HRPL, MCIPM, MITD), HRCI recognised subject matter expert, and a Microfinance Certified Banker (MCIB). 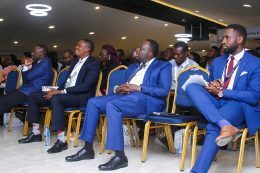 Emmanuel volunteers as a mentor with the following institutions: Chartered Institute of Bankers of Nigeria, Google Launchpad Start (Lagos), FATE Foundation and The Incubation Africa. 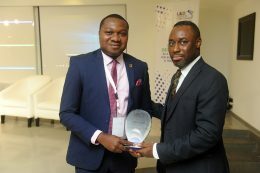 Emmanuel has also been selected as a member of the panel of judges for 2018 Lotus Awards (UK based award for recognition of great workplaces). 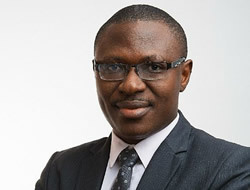 In addition to being a regular contributor on current HR issues and trends on social media, Emmanuel enjoys public speaking at both local and international fora, blogs at www.enmichael.ng, hosts a weekly #TwitterSession tagged #HRwithEM on Saturdays at 4pm WAT where he reviews burning HR issues, and a monthly #TweetChat at 6pm WAT every third Tuesday of each month tagged @CDNETng #VentureCareer with a focus on career development. 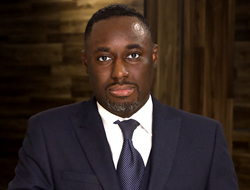 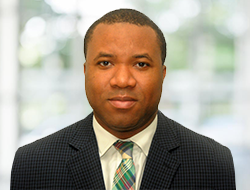 Michael Ogu is a HR Professional with over a decade multi–sector work experience cutting across Consulting, Manufacturing, Health Services and Financial Services with core expertise within the HR Value Chain. 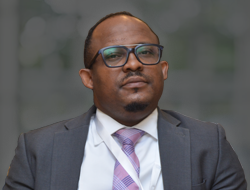 At Cordros, he currently leads the People and Culture Team across the group and its asset management and securities subsidiaries where he is responsible for driving the execution of human resources strategy. 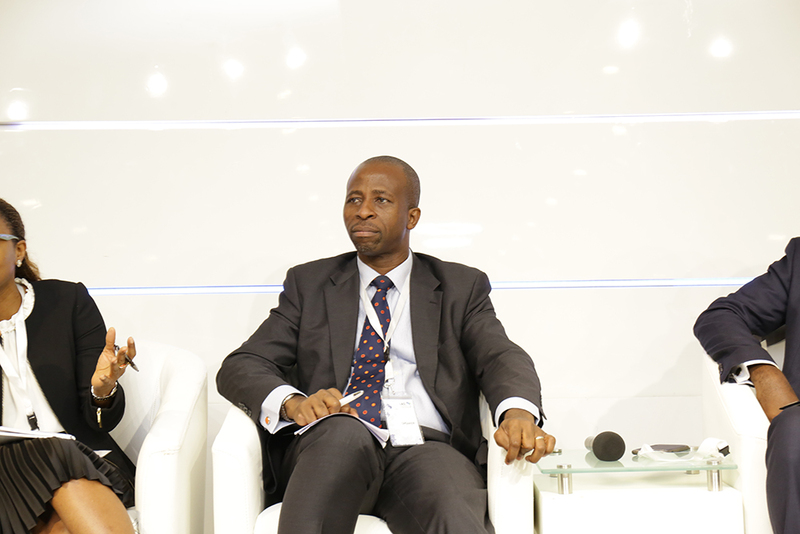 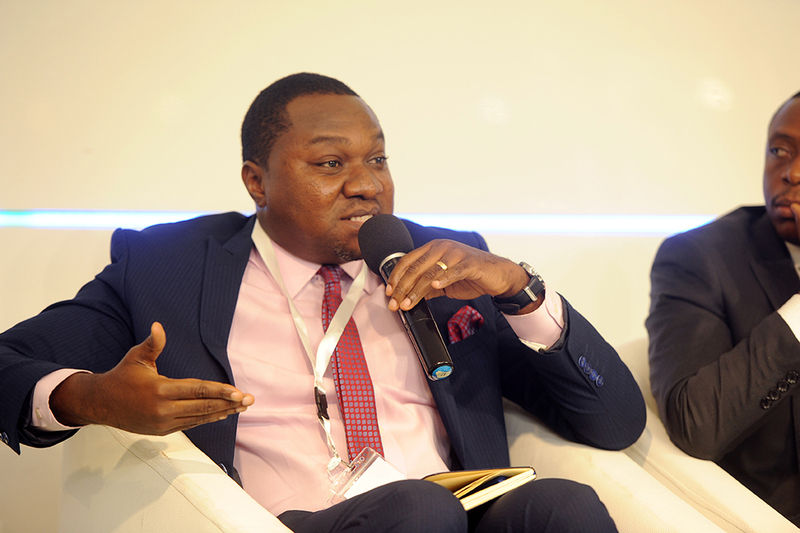 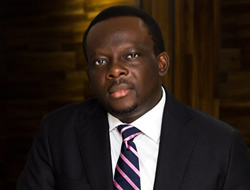 Prior to joining Cordros Capital Limited, he had previously worked with Healthcare International Nigeria Limited, Seven–Up Bottling Company Plc, Lead Synergy Limited, Oceanic Bank International Plc and Sovereign Trust Insurance Plc. 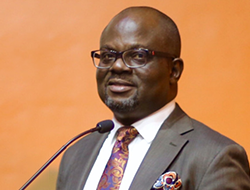 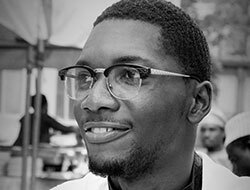 An alumnus of Nnamdi Azikiwe University, Awka and the University of Lagos, Akoka; he holds a Bachelor’s Degree in Chemical Engineering and a Master’s Degree in Public and International Affairs. 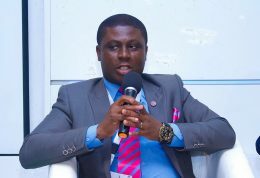 He is also an alumnus of the prestigious FATE Foundation having completed the Aspiring Entrepreneurs Programme (AEP) in 2009. 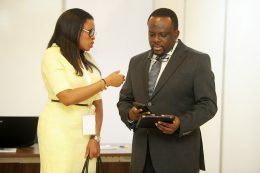 An Associate Member of the Chartered Institute of Personnel Management of Nigeria (ACIPMN), Michael holds a gamut of global credentials namely Society for Human Resource Management Senior Certified Professionals (SHRM-SCP) from the Society of Human Resource Management USA, Professional in Human Resources International (PHRi), Senior Professional in Human Resources International (SPHRi), and Global Professional in Human Resources (GPHR) from the HR Certification Institute USA, Chartered Professional in Human Resources (CPHR) from the Chartered Professionals in Human Resources Association (CPHR) Canada. 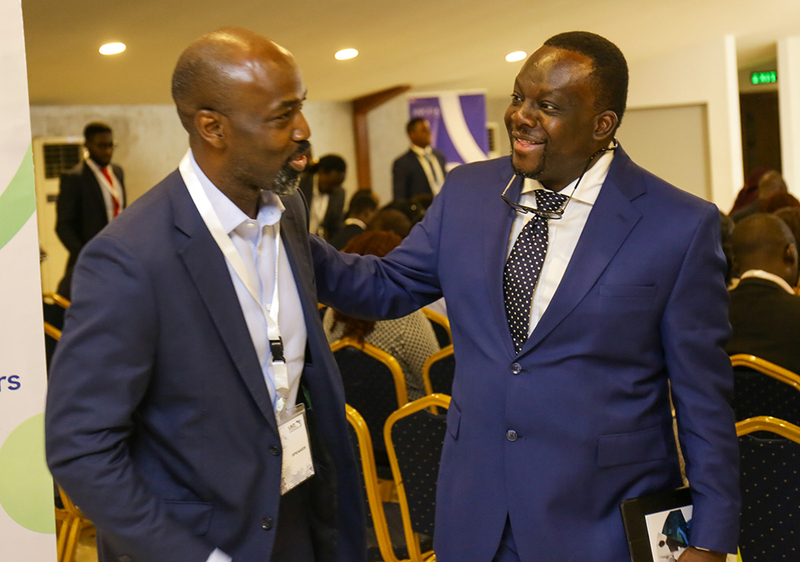 Bolaji is a Business Coach, Digital Economy Advocate, Entrepreneur, Angel Investor, Value Innovator, Mentor, Strategist, Teacher and One of Nigeria’s foremost Management Consultants. 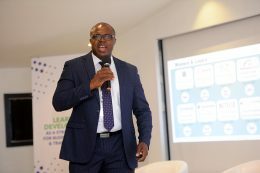 He is most sought after for his ability to infuse, activate and cultivate an Entrepreneurial Spirit and Drive amongst Business and HR Leaders. 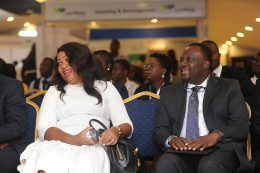 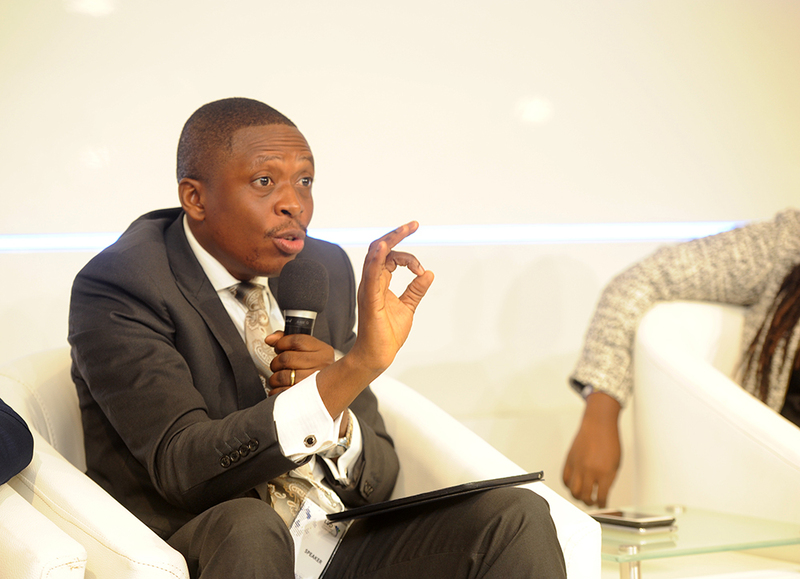 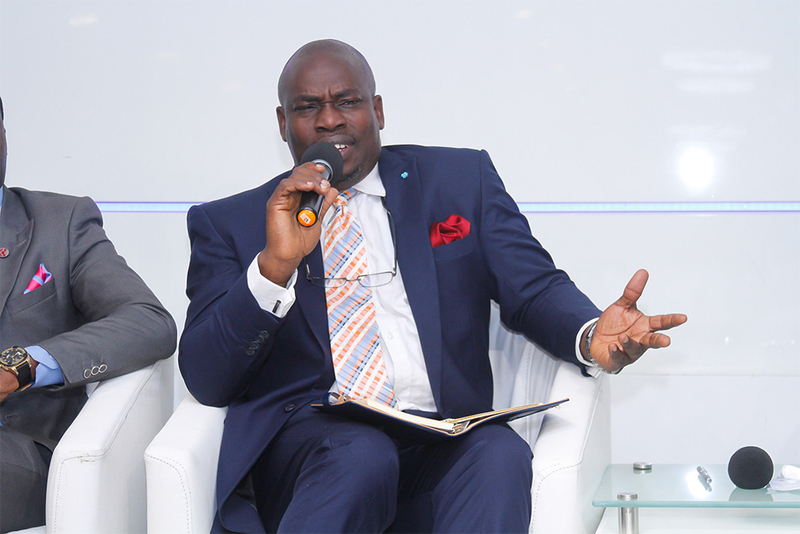 Over the last decade his industry thought leadership has played a pivotal role in the Digital Transformation of Human Resource Management in Nigeria and refocusing People Management towards a Strategic Business Paradigm.. 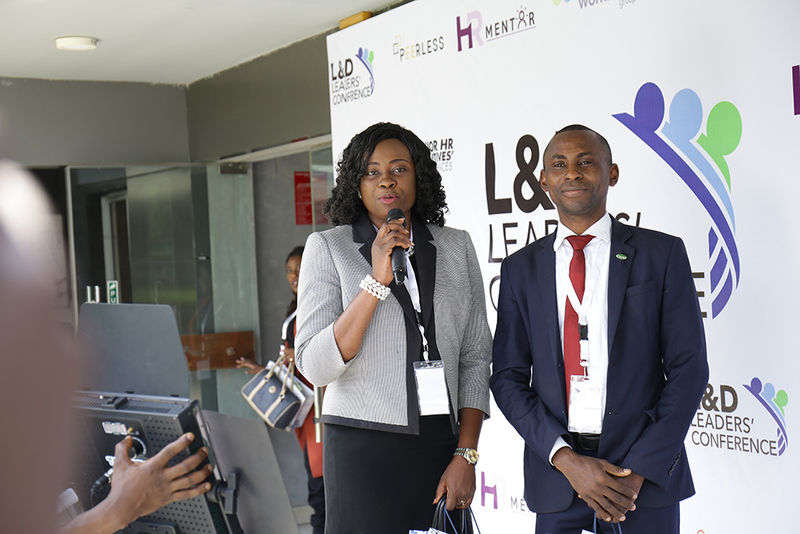 He is an alumni of London Business Schools and Harvard University, John F. Kennedy School of Government where he attended the highly acclaimed programme – “The Art and Practices of Effective Leadership Development Programme”. 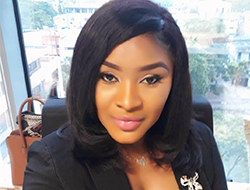 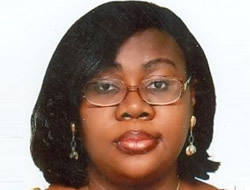 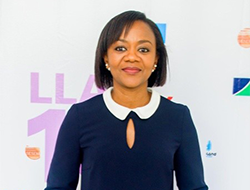 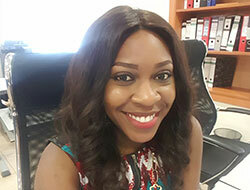 Uche Inyang holds a Bachelor’s degree in Agronomy from the University of Ibadan and an MBA in Human Resources Management from the University of Wales, UK. 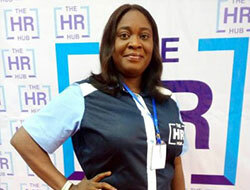 She is an HR generalist with a unique depth in employee performance management and talent management. 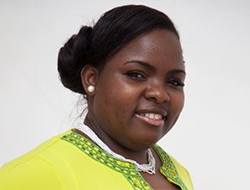 She is passionate about human resource effectiveness, and has been involved in various human capital management functions and business process improvement, throughout the course of her career. 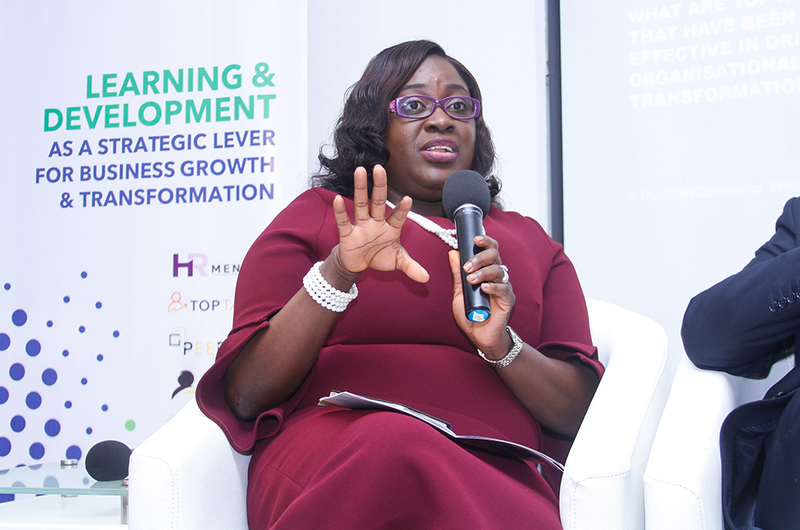 Her key career strengths include organisation capability development, performance and talent management, culture change and HR-strategy alignment. 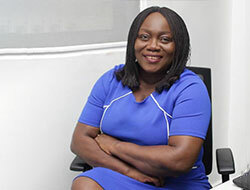 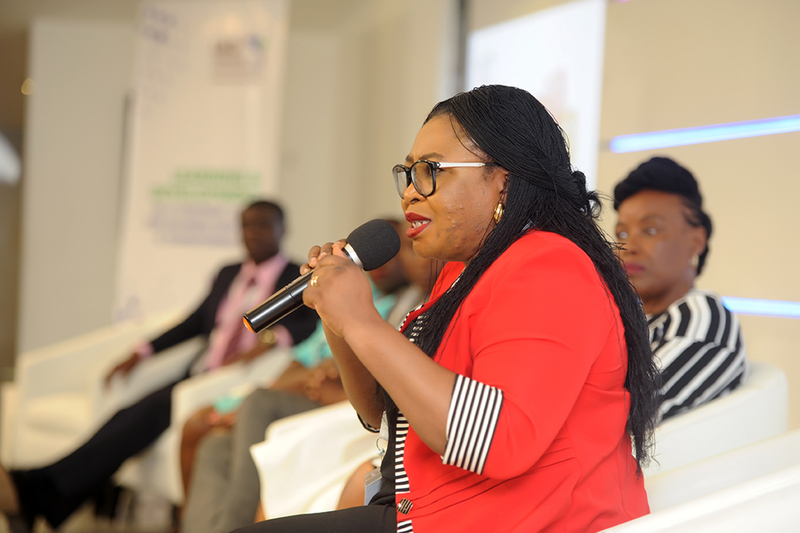 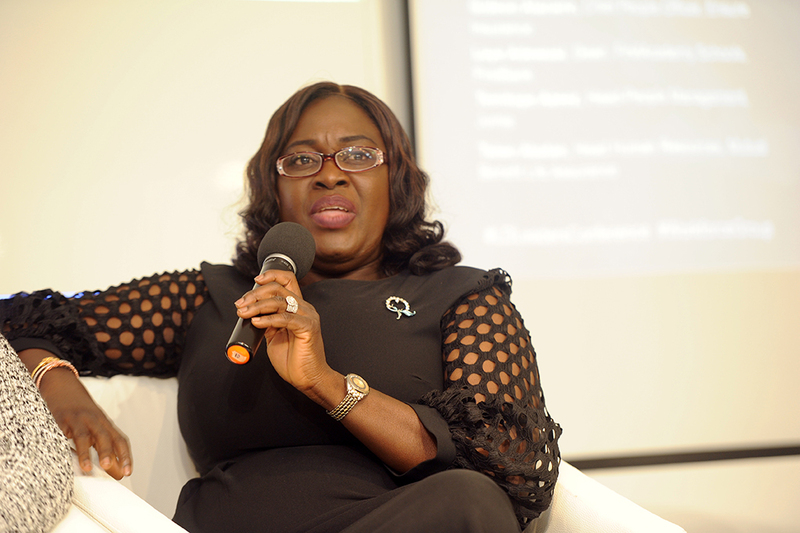 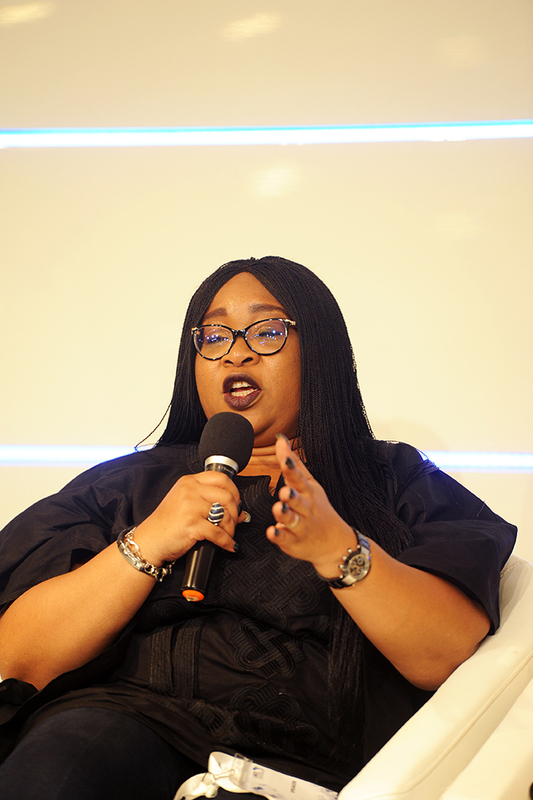 In her over 15 years in the corporate space, she has been a change agent for remodeling the human resource function and business processes for organisations in the financial and telecommunications sectors in Nigeria. 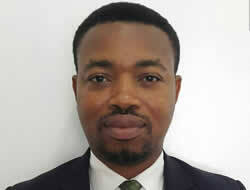 Uche is presently the Head of Talent Development in IHS Towers Nigeria Limited, Nigeria’s foremost towers company.